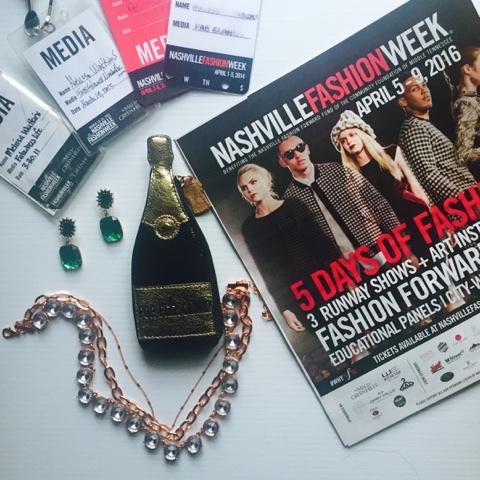 Why should you attend Nashville Fashion Week 2016? If you’re a fashionista . . . you should attend all five nights of NFW. Why? Because any fashionista or fashionisto worth their weight in Ruby Woo lipstick knows that this is the prime-time to flaunt your fabulous clothes and learn more about the people who make the clothes. This year NFW is hosting three runway shows, one art installation, a gala, and educational panels. Whew, your head may be spinning, but I can guarantee that this week’s worth of events will give you all the inspiration you need to shop local and believe in the talent of the city. Click here for fashion show details. If you’re a blogger . . . you may not be able to attend all five nights, but you should attend opening night and the fashion + photography night. As blogger, I’m all about getting pictures (for my Instagram), info for my readers, and education for myself. Going to these three events wil give you a comprehensive overview of the week, while allowing you to take in the fashionable affair. Seriously, the installation night is always my fave. Oh yeah, you MUST attend The Blogger Girls Create.Connect Networking Event, it’s the PREMIERE networking event for Nashville’s fashionable bloggers. If you’re a student . . . your fashionable pockets may be fill with lint, not with coins for tickets. That’s ok. You should attend the the Create.Connect Networking event (student tickets are only $10), the educational panels, and opening night. Attending these three events is under $100. You’ll get the best parts of fashion week and you’ll get a chance to networking with Nashville’s fashionable movers & shakers. 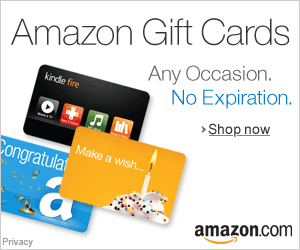 If you’re a business owner . . . Nashville Fashion Week is the premiere networking event for you! Of course I’ll tell you to attend all five nights. But, you should really focus your sights on the Nashville Designer showcase (Tuesday Night) and the Fashion Forward Gala. Why these two events? Business owners should always support local designers and local non-profit organizations. These two events encompass both these platforms and are EXCELLENT networking events for business owners in the city. So, get your tickets today. I’ve attend every year since the event’s inception. I can say that it’s an event that every Nashvillian should attend at least once. Even Forbes cited Nashville Fashion Week as a “Reason Why Nashville is Heating Up”! Will you attend Nashville Fashion Week? Let me know in the comments section!